As you walk down the road of life, from time to time you will bump into difficult situations. The five possible pathways you can take from there will determine how you feel. To learn more, watch the videos below or read more from Dr. Heitler on her blog. 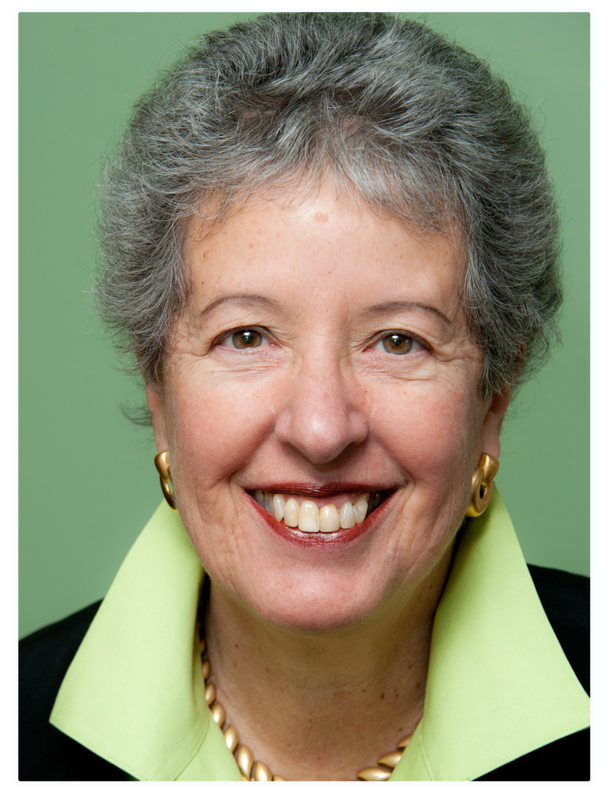 Dr. Susan Heitler specializes in teaching couples the skills they need to enjoy a strong, long-lasting and loving partnership, and helping individuals to enjoy well-being when they have been feeling depressed, angry or anxious. A clinical psychologist in private practice in Denver for over 30 years, Dr. Heitler is a graduate of Harvard University with a doctorate from New York University. Dr. Heitler's books The Power of Two, The Power of Two Workbook co-authored with her daughter Dr. Abigail Hirsch, and her book on therapy From Conflict to Resolution form the basis for the Power Of Two Marriage program. Dr. Heitler's newest book, Prescriptions Without Pills: For Relief from Depression, Anger, Anxiety, and More offers relief from the common colds of mental health. Dr. Heitler lives what she teaches. She and her husband have been happily married for nearly 40 years, raising four children, now with children of their own. Sign up to receive my Top Ten Tips for Feeling Good and Sustaining Wellbeing, plus my Thursday Thoughts newsletters.